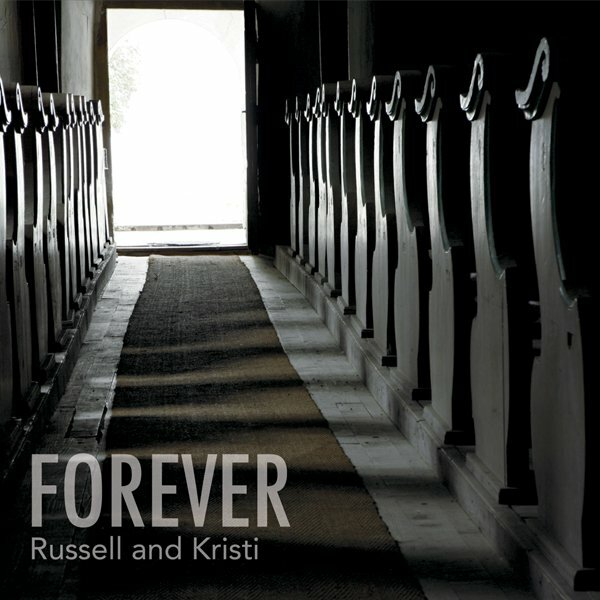 As worship leaders and Christian artists, Russell and Kristi combine passion and energy in their contemporary worship music. This incredible couple has dedicated their lives to giving glory to God through their music ministry. Their inspirational music touches the lives of those around them so intimately that it stirs souls and moves hearts closer to God. Russell and Kristi lift up His name in every note and song they sing. Originally from Conway, SC, Russell and Kristi have been musicians all their lives and in the music industry for more than 20 years. Prior to the couple combining their talents, Kristi sang professionally for family variety shows, including The Carolina Opry. Russell grew up singing at church and also worked in professional theater as an audio engineer. Although Russell and Kristi grew up in the same town, they didn’t begin dating until college at Coastal Carolina University and were married a year later. They have a son, Will, and a daughter, Sidney. Albums are available on CDBaby, iTunes, Google Play and Amazon MP3 store. Russell and Kristi are endorsed by the North American Mission Board (NAMB).